Great excitement, joy, and anticipation surround the arrival of a new, precious baby. Family and friends can’t wait to shower the parents-to-be with everything they need to welcome their new little addition into the world. Buy from the registry, when possible: Who knows more of what they want than the parents-to-be? If they’re not registered, don’t worry; we have some great suggestions for you below! Be practical: Practical baby shower gifts are appreciated just as much (or maybe more) than cute or decorative gifts. Remember the cuddly factor: When buying blankets and clothing, those made of 100% organic cotton make cuddly and soft choices. 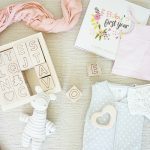 Here are some our top baby shower gifts- we’ve received some and we’ve gifted others! 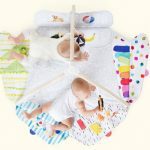 Found at our favorite baby retailers, these items are sure to be favorites of both parents and baby. Help your friend or loved one celebrate each month’s milestones (and get an Instagram worthy picture!) with this adorable Crate&kids Baby Milestone Mat. 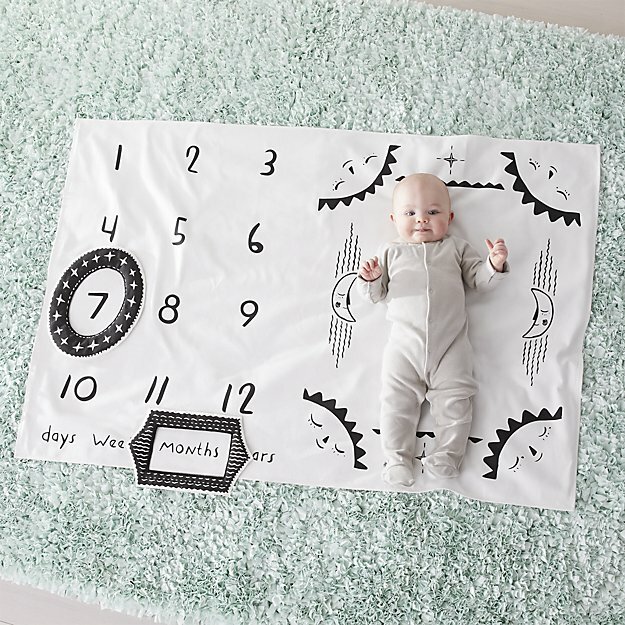 Adorably decorated, this soft cotton canvas mat is sure to help mommy and daddy capture that perfect picture each month. Oh so cute! (Just watch the video.) Your friend or loved one’s house will be filled with giggles of joy with Flappy the Elephant! This adorable animated elephant will delight little ones with games of peek-a-boo, and singing, “Do Your Ear Hangs Low”. Babies love to sit up and interact with the world around them. 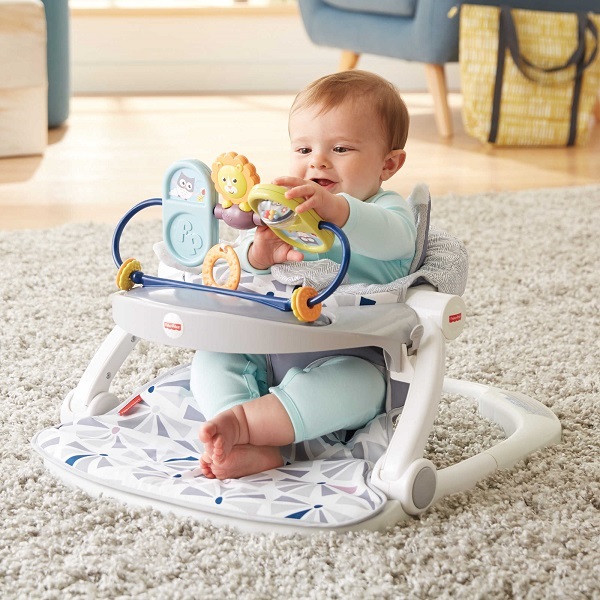 With the Fisher-Price Owl Sit Me Up Floor Seat little ones can safely sit and play in comfort, while giving mommy and daddy a little of the freedom they need. Stylish and comfortable, two words not usually used to describe a nursing covers. However, they describe the dual purpose Skip*Hop Grab and Go Nursing Scarf perfectly. This breathable cover can be worn as an infinity scarf and when it’s time, baby and mom are able to nurse in comfort without overheating. The little peek-a-boo screen at the top lets mom keep an eye on baby while she nurses. Wrap a new little one in a Matelasse Baby Blanket, and they will be as snug as a bug. Whether taking a stroll in the cool autumn air, or snuggling up with mommy or daddy, these extremely soft, 100% organic cotton blankets are the perfect accessory to keep baby cozy and warm. 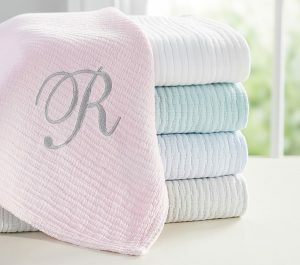 Make your gift extra special by personalizing it with baby’s name or monogram. 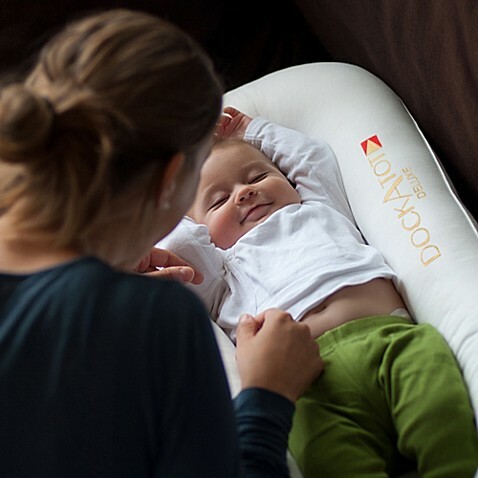 Little ones will love lounging in luxury in the Swedish designed DockATot Deluxe+ Dock. Whether napping, having some tummy time, or changing a diaper, this multipurpose lounger is the perfect place to keep baby comfy and happy. Give the gift that will never go out of style, classic children’s books! 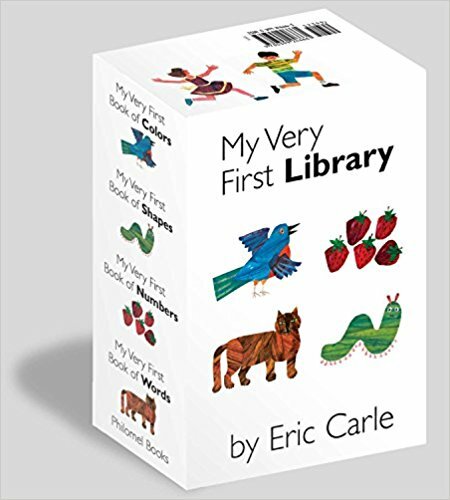 These Eric Carle’s board books are a perfect way to start baby’s library by filling their life with learning, adventures and lots of mommy and daddy snuggles. Still searching for the perfect baby gift? Let us take out the guesswork. We’ll find the registries, you choose the gift. 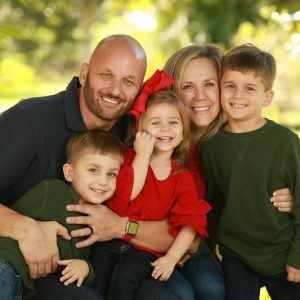 Go to RegistryFinder.com to find all of the registries of the parents-to-be in one place! 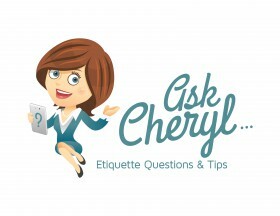 -Written by RegistryFinder.com contributor Katie Barbar.